Attend West London’s official economic development conference, alongside council leaders from Barnet, Brent, Ealing, Hammersmith & Fulham, Harrow and Hounslow and their senior teams. With West London producing so many headline stories, this is a unique opportunity to get the inside track. 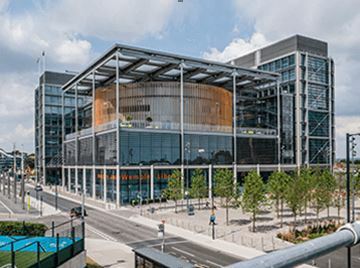 Capital West London is the unique, cross-party collaboration promoting economic growth and inward investment in the sub-region. Chaired by Courtney Fingar, editor-in-chief of fDi Magazine, the full-day summit will showcase West London’s biggest assets. A packed schedule will include debate on the sub-region’s unrivalled transport connections, and how they are set to improve further with a string of planned major infrastructure schemes, including Crossrail, HS2 and the West London Orbital. 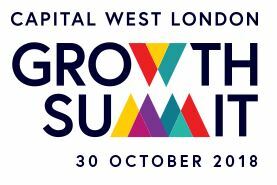 With huge regeneration projects at Wembley Park, White City, Brent Cross and Old Oak Common creating thousands of new homes and jobs, delegates will hear more about the impact they will have on West London. Culture, international trade and the fast-growing knowledge economy will also be looked at in what promises to be an unmissable event for those with an interest in West London.